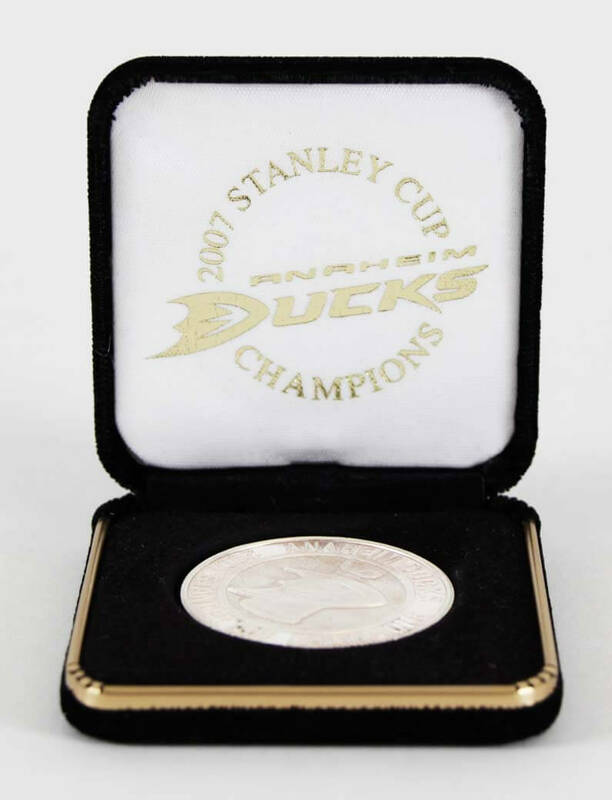 2007 Stanley Cup Champions Anaheim Ducks 14g Silver Coin LE 100/500. 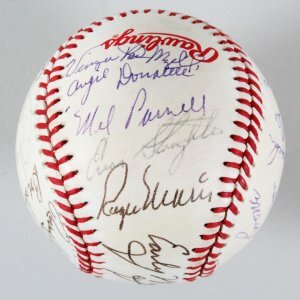 The coin was originally made for the players, some were sold to the public. No jersey numbers are available because they given to the players.